Mountain lion leaping. Mountain Lion Jumping Photo. Mountain lion leaping. Mountain Lion Jumping Picture. Mountain lion leaping. 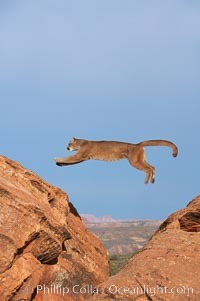 Stock Photography of Mountain Lion Jumping. Mountain lion leaping. 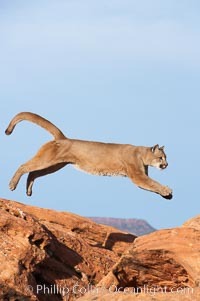 Photograph of Mountain Lion Jumping. Mountain lion leaping. 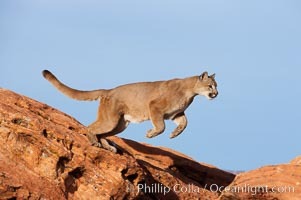 Mountain Lion Jumping Photos. Professional stock photos of Mountain Lion Jumping. Pictures of Mountain Lion Jumping. 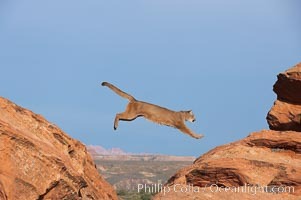 Stock Photography of Mountain Lion Jumping. 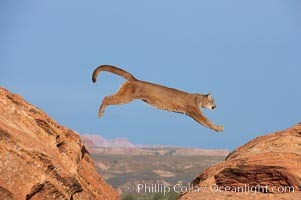 Photograph of Mountain Lion Jumping.